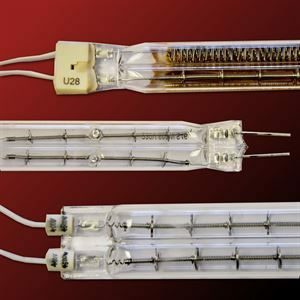 We make it easy for you to find and replace the UV and IR curing lamps that you need. Click the quote button below, send us your part number(s) and we'll send you a quote for only the best quality curing lamps. Easy.